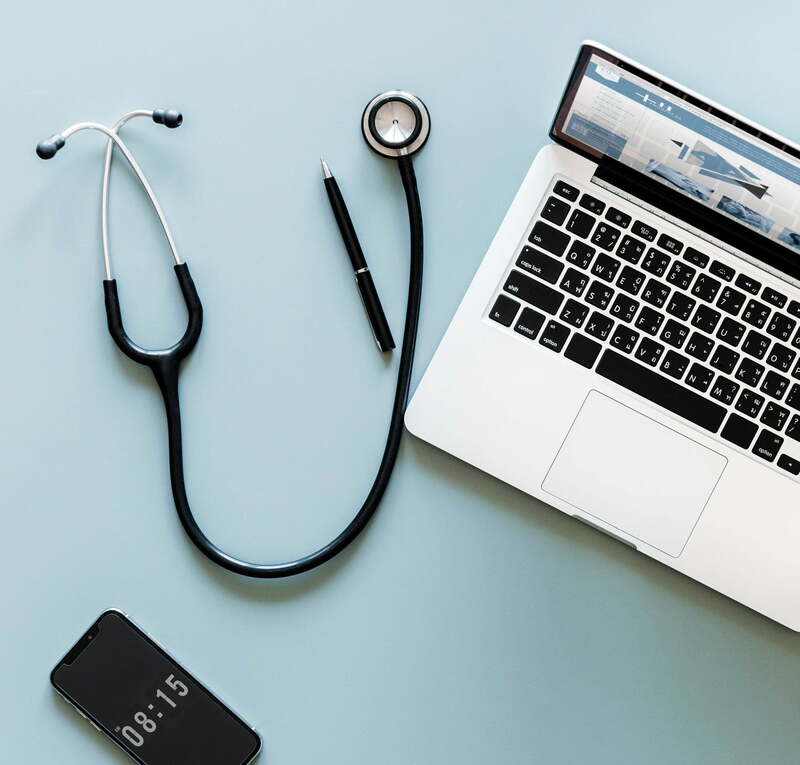 Reports, admission requests, medical questionnaires, these are all examples of paper documents that your personnel have to manage on a daily basis. Furthermore, you are faced with legal requirements related to the keeping of medical files. Scan and automatically file all of the paper documents making up your patient files. Archive them in a secure way thanks to the encryption of data sent and archived. 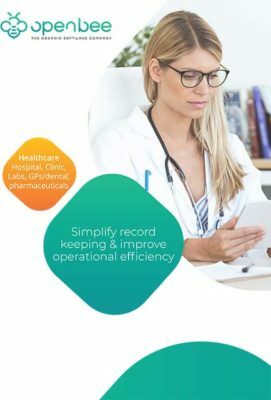 Enable healthcare personnel to make faster decisions while being better informed. Give medical staff immediate access (24/7) to personal medical files. Search for and identify documents according to their type (medical examination, questionnaire, release document, etc.) or by keywords contained within (patient name, social security number, etc.). Consult documents on your desktop computer, as well as touchscreen tablet/mobile devices while moving between departments or treating patients. Use a comprehensive range of Webservices in REST format to connect your business software with the Open Bee™ document portal. Benefit from the expertise of our consultants to interface our scan solutions with your business software. Entrust us with your specific development projects to enjoy customised integration. 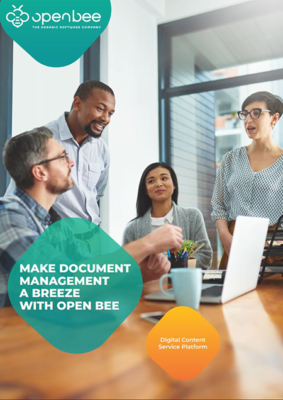 Find out how Open Bee™ solutions can help you simplify the management of your documents !